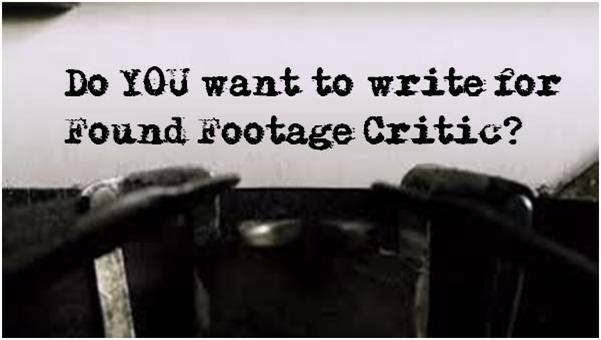 Check our written interview and podcast interview of found footage film directors, writers, producers, and cast! 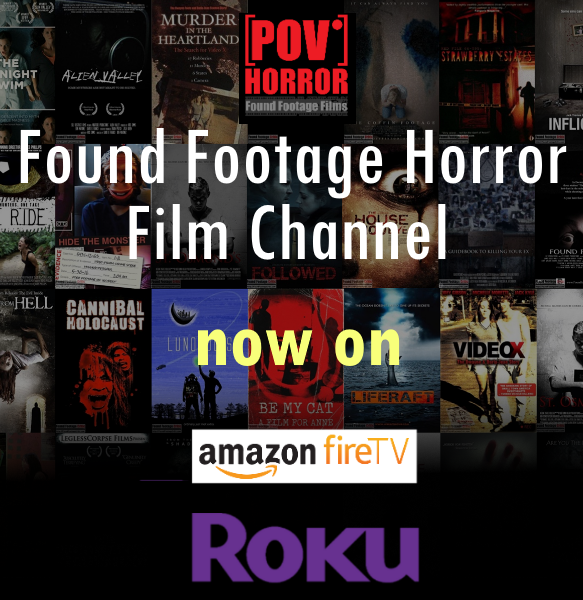 We are proud to have had an opportunity to interview some of the driving voices in the found footage horror film genre, as well as new budding filmmakers who are producing their first found footage movie. We discuss CREEP 2, UNFRIENDED 2, Found Footage, Blumhouse Tilt, upcoming Blumhouse projects, and lots more!